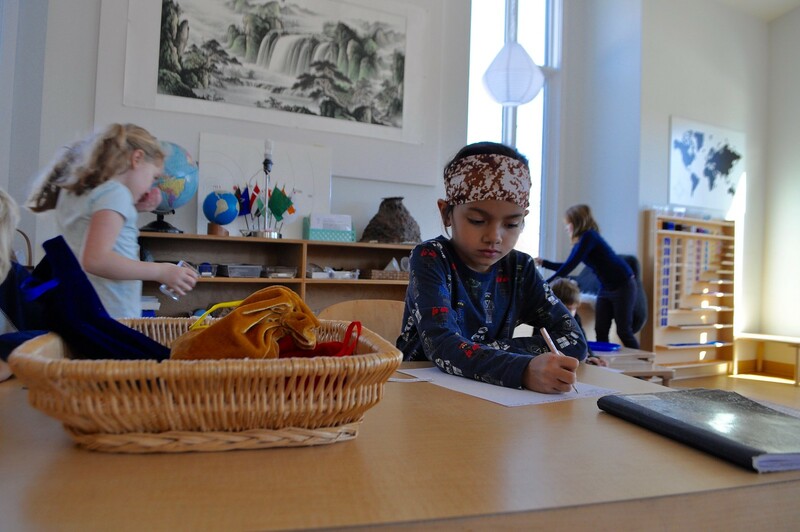 One beautiful part of the Montessori philosophy is its ability to adapt and change with the times. 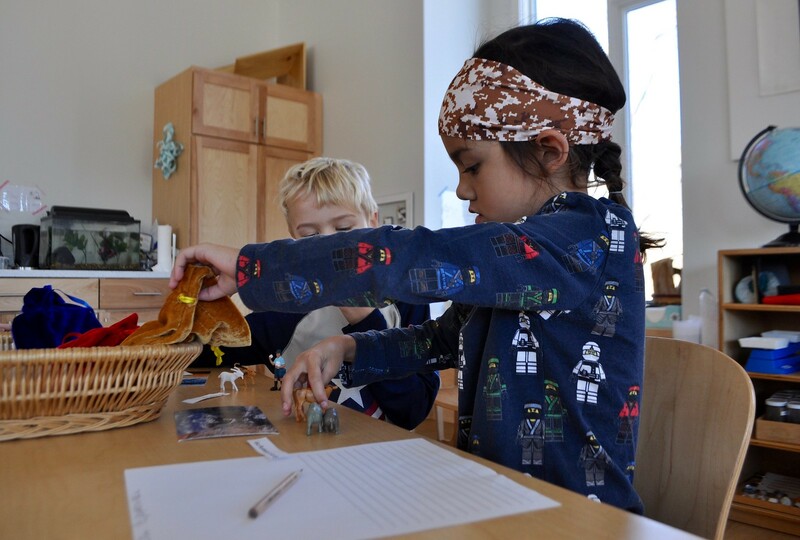 In the Elementary setting, there are countless numbers of concepts, topics, and ideas to be presented to children – particularly in language – and not always materials or lessons for each concept. Below, Lower Elementary Guide Megan Eilers shares a lesson she and fellow Guide Anna Schwind created to fit the needs of their students. 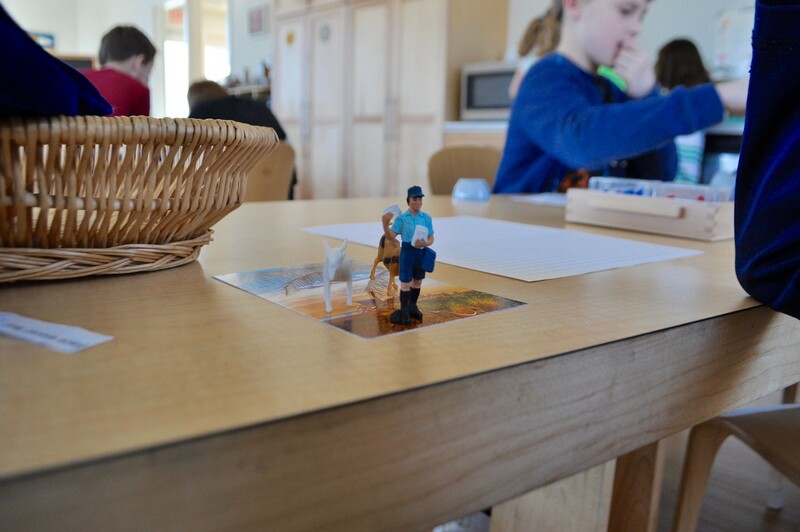 The Guides are constantly creating new lessons for the children that are not from their Montessori training or in their albums. This is actually a practice Dr. Montessori intended. Megan shares, “Dr. 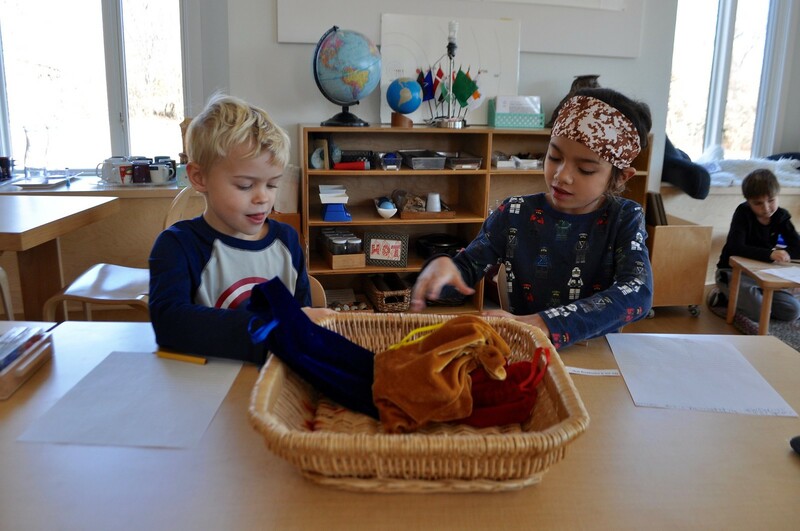 Montessori thought it was important for Guides to keep up with the changes in society’s expectations and therefore, create lessons that help the children meet those expectations. “The materials developed for primary are extensive and timeless. The primary child has an absorbant mind and relies heavily on the concrete materials and manipulatives. When making or selecting new materials for the shelf, I do remember from my primary foundation training that the directress must consider culturally relevant materials and practical life activities that allow for practice of everyday skills. At the Elementary level, the child who has a reasoning mind and a growing sense of internal order, moves toward abstract thinking. As the child moves in this direction, they have less of a need for concrete materials. 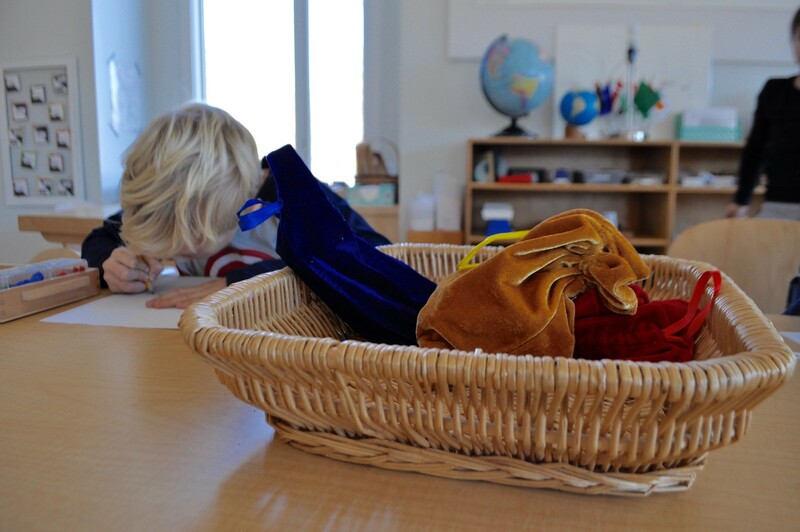 That is why at the upper elementary level, you will find fewer Montessori materials. “At the beginning of the year, I combed through the Missouri language standards and identified a few areas and concepts that I wanted to explicitly address through more concrete presentations. I consulted my esteemed coworkers and found out what lessons they have developed to address specific concepts. We teachers love sharing lessons and strategies with each other! 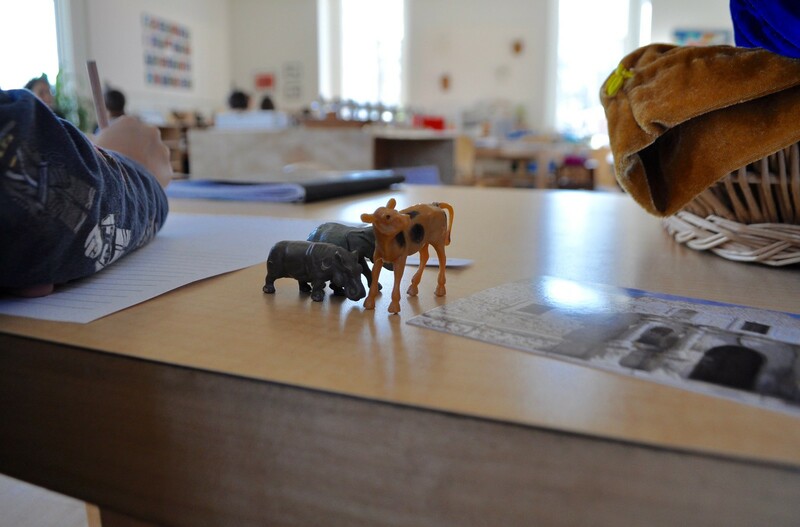 Keeping in mind my colleagues’ recommendations and the Montessori principles like isolating concepts and using manipulatives, I developed lots of different lessons to supplement the curriculum. 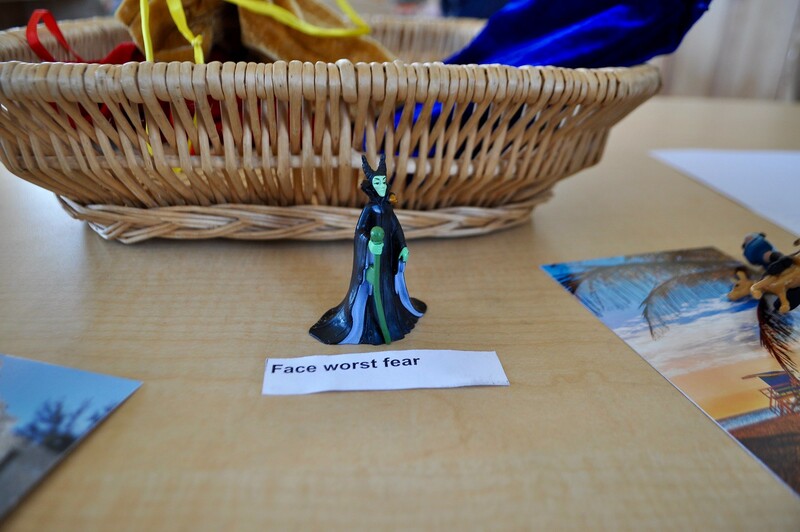 “This brings me to the lesson Elements of a Story. There is no shortage of story writing going on inside my classroom, but I wanted a lesson to introduce important elements of a story as a way to guide their writing. Ms. Schwind told me how she has introduced character, setting, and plot in the past and I ran with her idea. There are three different colored velvet bags that represent the three elements. Inside the ‘character bag’ are several small figurines of people and animals. Inside the ‘setting bag,’ there are postcards of different scenic places (forests, deserts, oceans, mountains, cities, etc). Inside the ‘plot bag,’ there are several slips of paper that contain different plot ideas (i.e. looking for something, time travel, magical powers, etc.). “There are many different ways to give this lesson and it greatly depends on the child’s needs. I may just introduce once concept at a time or I may introduce all three. We discuss each element and develop a story based around that key element. 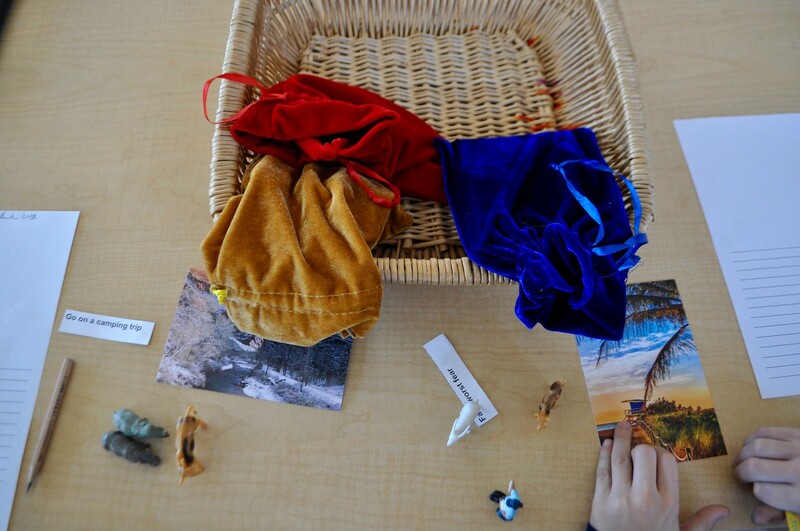 When the children have a good understanding of all three elements, we create a story by picking from all three bags (they love this!). 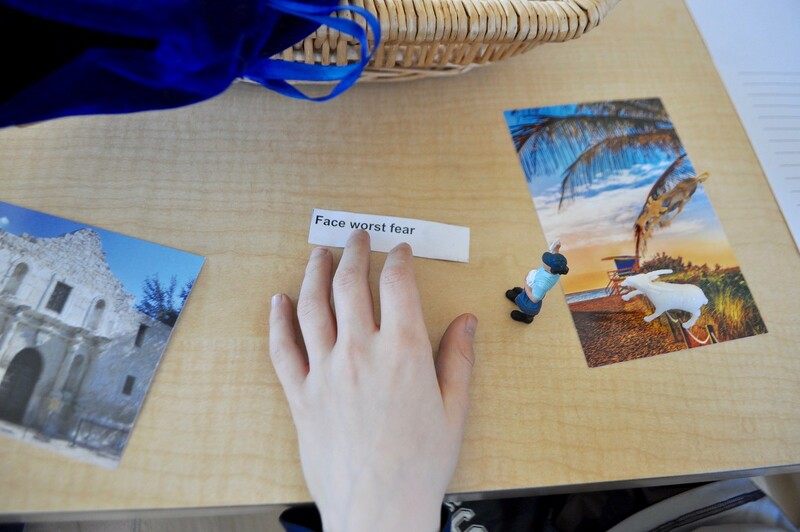 Thank you, Megan, for sharing this wonderfully creative, fun lesson with us, and for sharing a bit about how new lessons are created in the Elementary Montessori classroom. What a wonderful example of the creativity of our Guides, as well as the constant ability to make learning fun and engaging for the children!